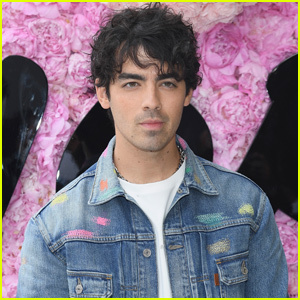 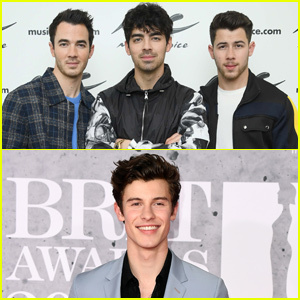 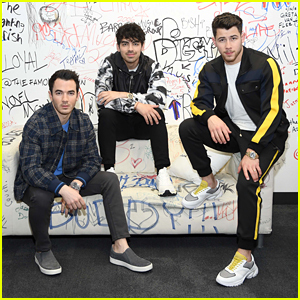 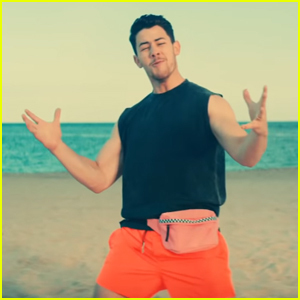 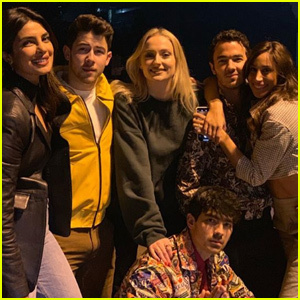 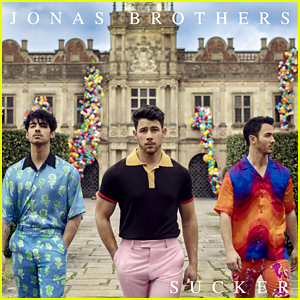 Jonas Brothers Might Be Filming a New Music Video (Photos) | Joe Jonas, Jonas Brothers, Kevin Jonas, Nick Jonas | Just Jared Jr. 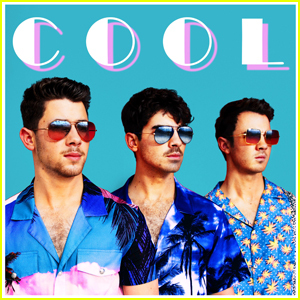 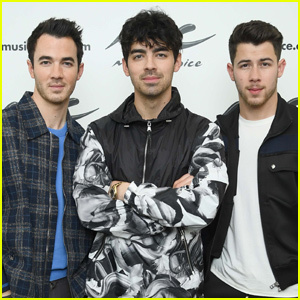 The Jonas Brothers are filming a secret new project and fans think it could be a new music video! 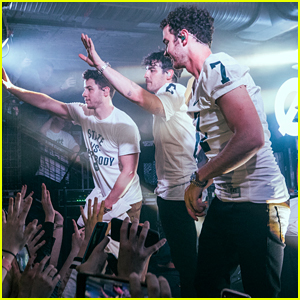 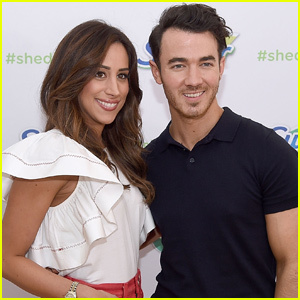 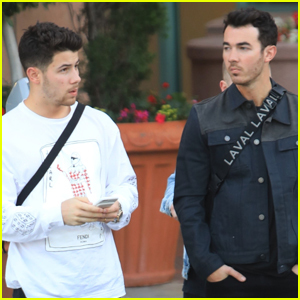 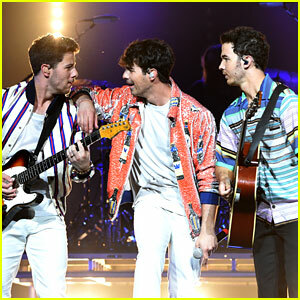 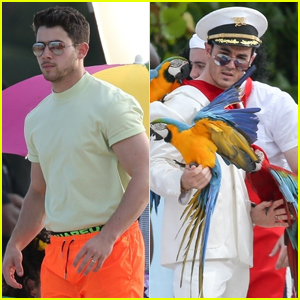 The trio – Nick, Joe, and Kevin – were seen on a boat on Sunday (March 24) in Miami, Fla. 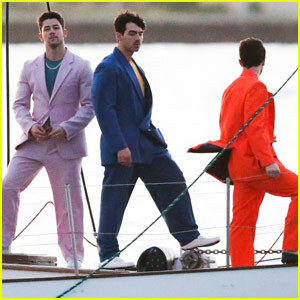 There were cameras filming them during their time at sea!